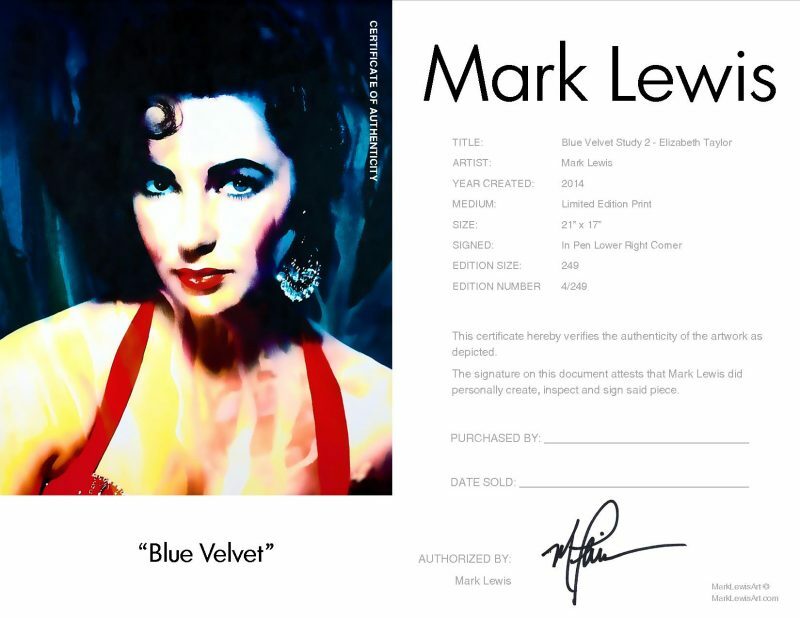 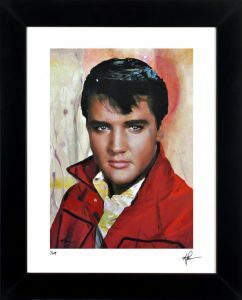 Shop now for Liz Taylor art print painting “Blue Velvet” artwork by Mark Lewis Art ™ framed perfectly for wall decor. 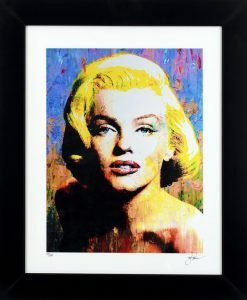 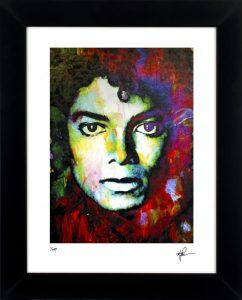 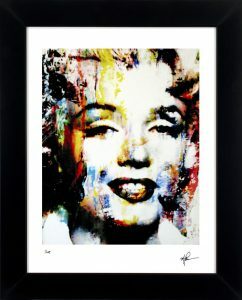 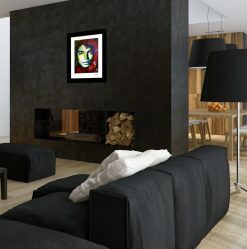 Acquire signed pop modern abstract limited edition art prints of Liz Taylor today! 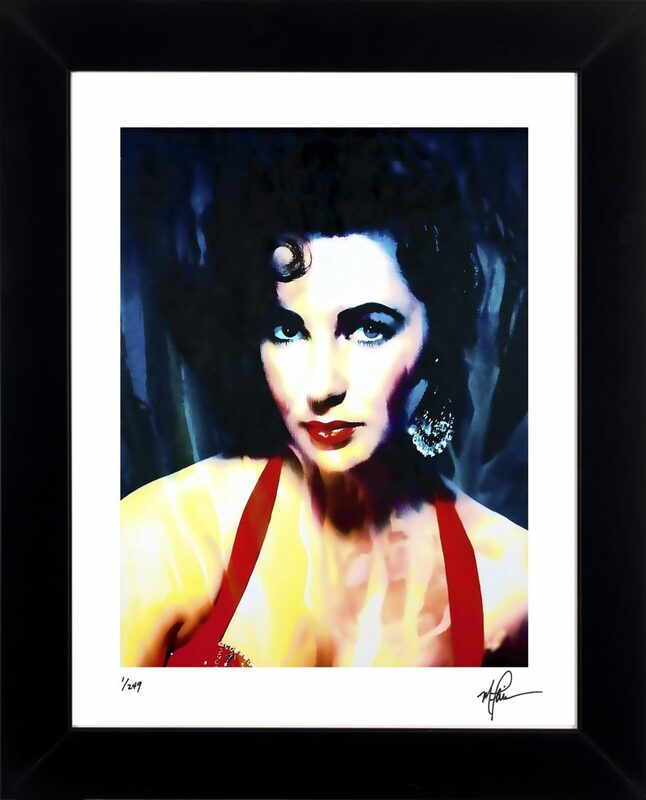 Elizabeth Taylor limited edition wall decor art prints. 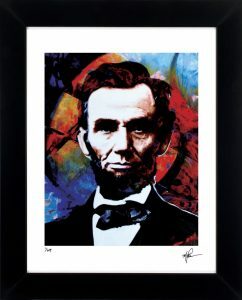 Created from an original painting titled “Blue Velvet” and printed at Mark Lewis’ California studio. 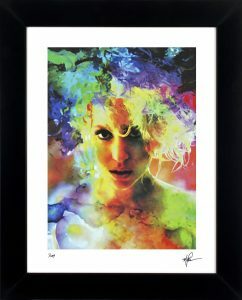 Each of these elegant prints is created on high gloss fine art print paper. 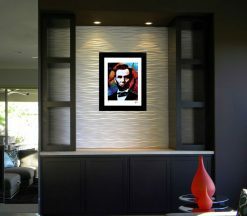 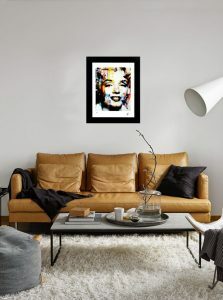 They are then assembled under UV acrylic glass and surrounded by a sheik 2 1/2″ matte black frame that measures 25” x 21”. 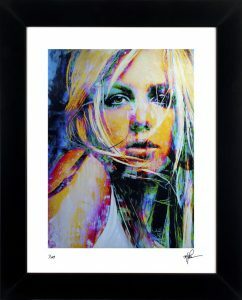 A limit of 249 art prints are available. 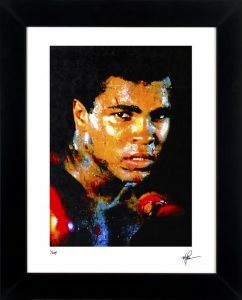 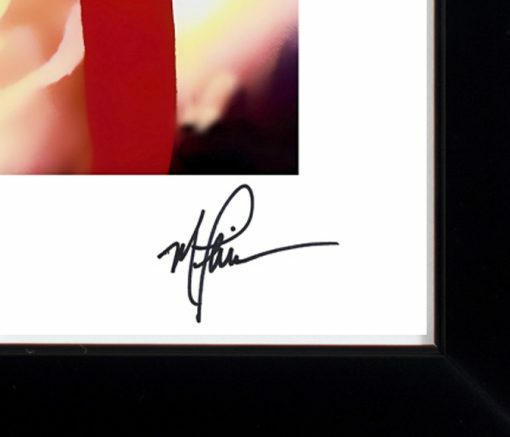 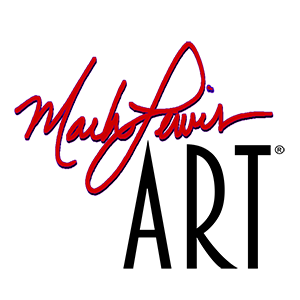 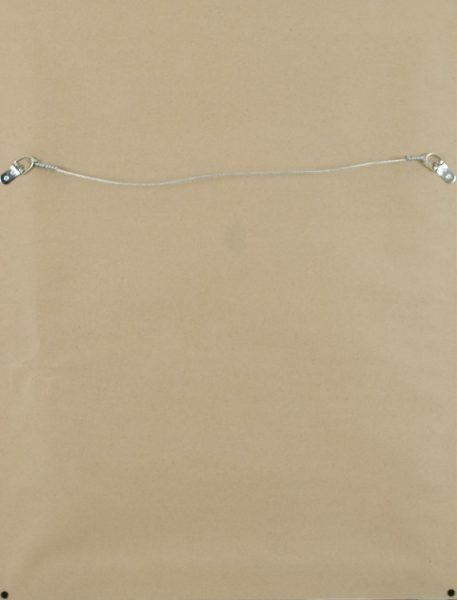 Each artwork is signed, numbered and delivered with a signed Certificate of Authenticity. 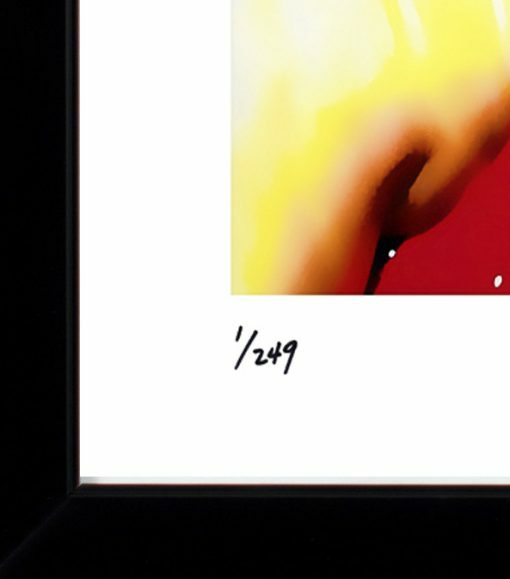 The number delivered will be random based on the last artwork sold.